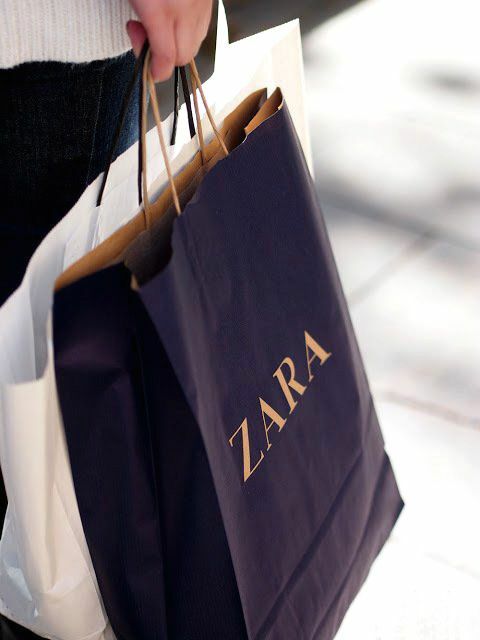 Leave it to Zara to make your online shopping experience unavoidably easy. In case you’re not familiar with how simple it is to navigate and shop the site, read our seven insider tips for finding the best stuff from the fast-fashion retailer. One of the tips suggests checking out the trend section on the left-hand side of the site. And this week’s featured trend section? 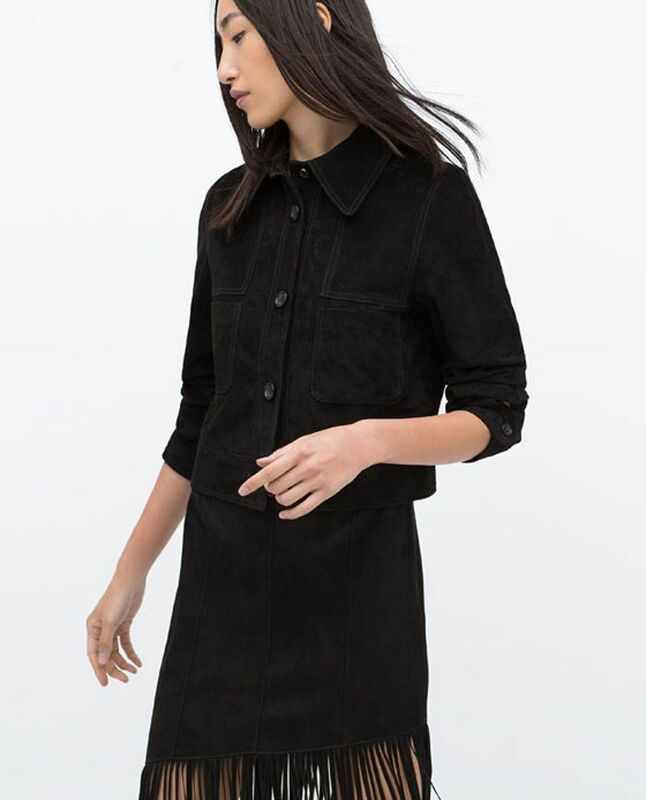 All things suede—making it incredibly easy to add the season’s biggest trend to your wardrobe. Thanks, Zara! Scroll down to shop our favorite pieces from the “suede” section! What are you most excited to wear this fall? We want to know in the comments below!